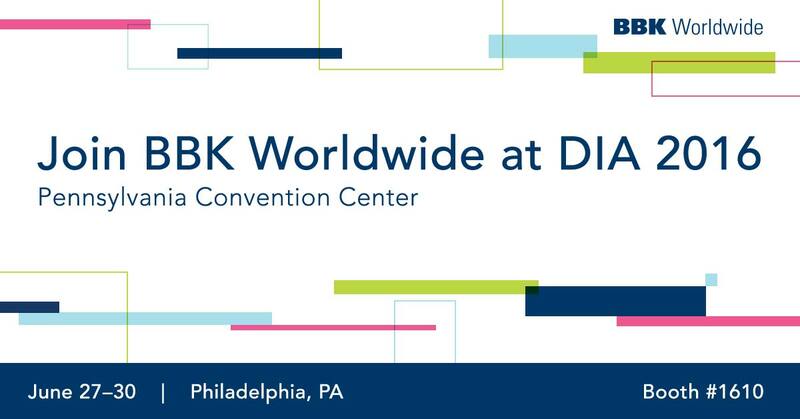 We are once again looking forward to an insightful week at DIA 2016 52nd Annual Meeting, which starts this Sunday in Philadelphia. 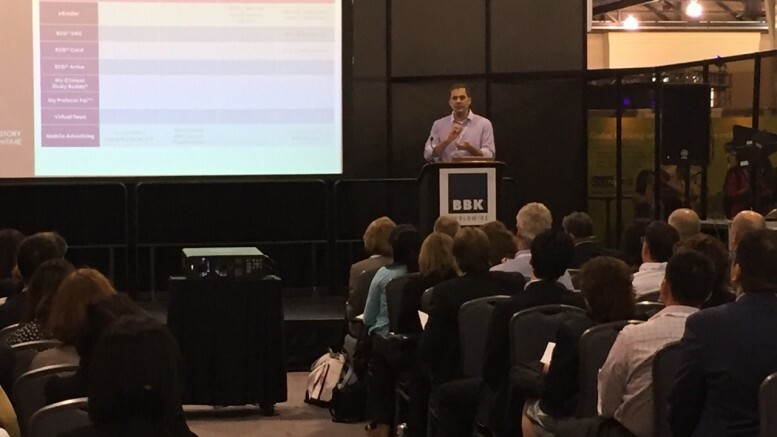 With over 7,000 life sciences professionals from across all disciplines expected to attend, it’s always a week full of inspiring discussions on advancing research and development in science and health care. 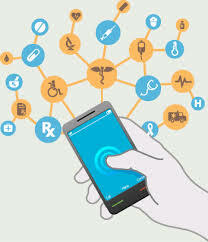 According to TheDataLab, the use of mobile apps in clinical trials has shown to increase patient adherence and completion rates from just over 50% to over 80%. 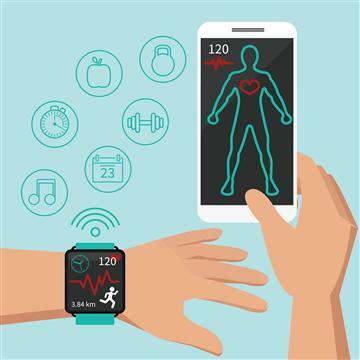 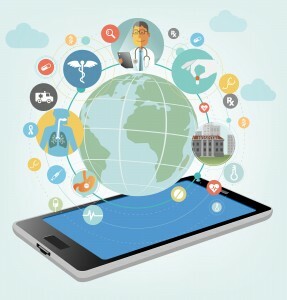 This and other figures are pointing to a shift in how data-driven mobile app development is drastically transforming how diseases are being treated – both inside and outside of the clinical trial setting. 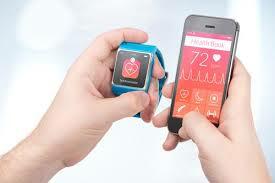 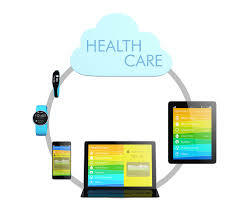 Why is data-driven methodology in mobile app development transforming healthcare and disease management?